Light illuminates cosmic origins and decodes quotidian realities. But what is it? 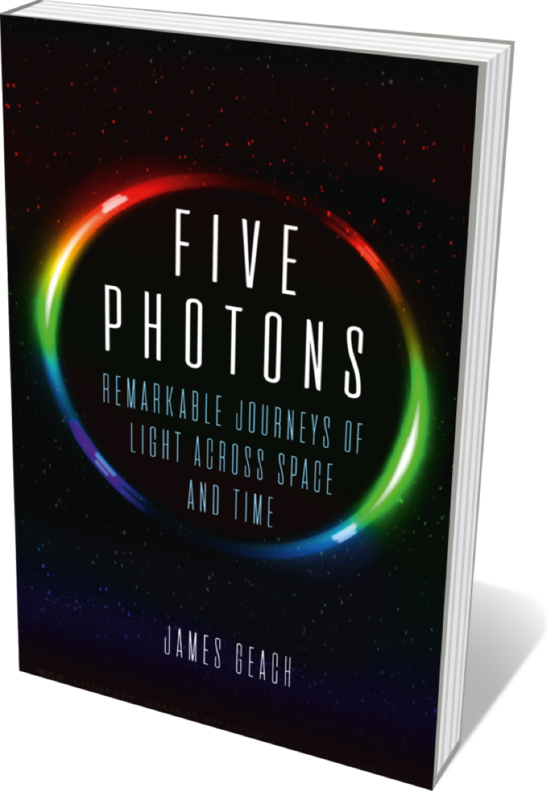 This deft primer by astrophysicist James Geach captures the elusive electromagnetic wave in five processes. His meditation on ‘old’ light takes us back to the singularity: the “cosmic seed” that expanded into the Big Bang. A study of starlight plunges us into the seething stellar surface. We peruse dark energy, radio waves and quasars — beacon-like galaxies in which supermassive black holes feed off interstellar gas and release vast amounts of energy. A masterclass in elucidating hard science with elegance and brevity. Who owns fossils? That vexed question lies at the heart of this exposé of the global trade in dinosaur remains — a messy meeting-place of commercial fossil collectors, palaeontologists, wealthy enthusiasts and natural-history museums. 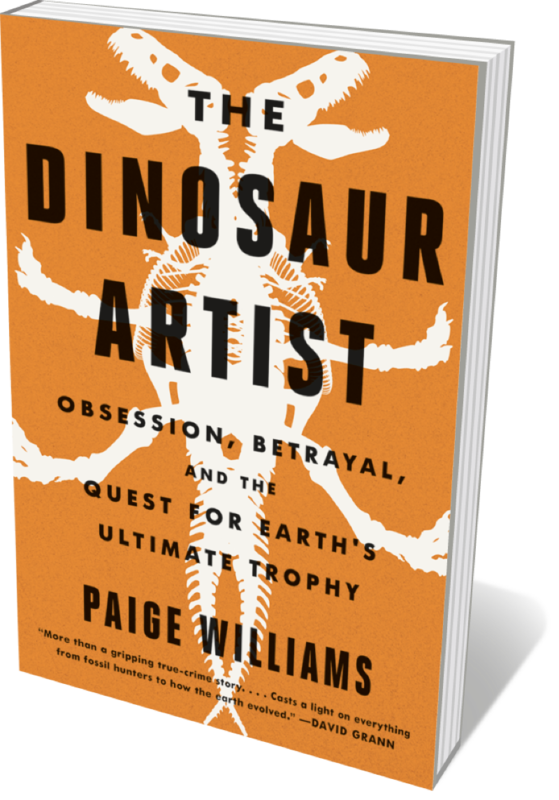 New Yorker staff writer Paige Williams’s packed account centres on former Mongolian president Tsakhiagiin Elbegdorj, US dinosaur hunter and restorer Eric Prokopi and a costly Tarbosaurus bataar fossil. An astonishing tangle of financial gain, national identity, scientific fervour and, above all, the obsessional need to possess pieces of the past. As a species, we seem to be unable to shake off the idea of our exceptionalism. 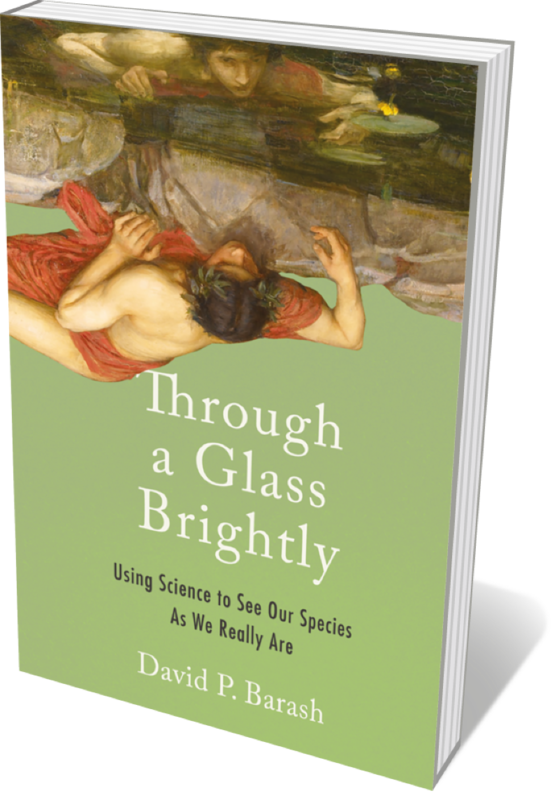 Yet science regularly trounces such ideas, argues evolutionary biologist David Barash in this briskly erudite study. 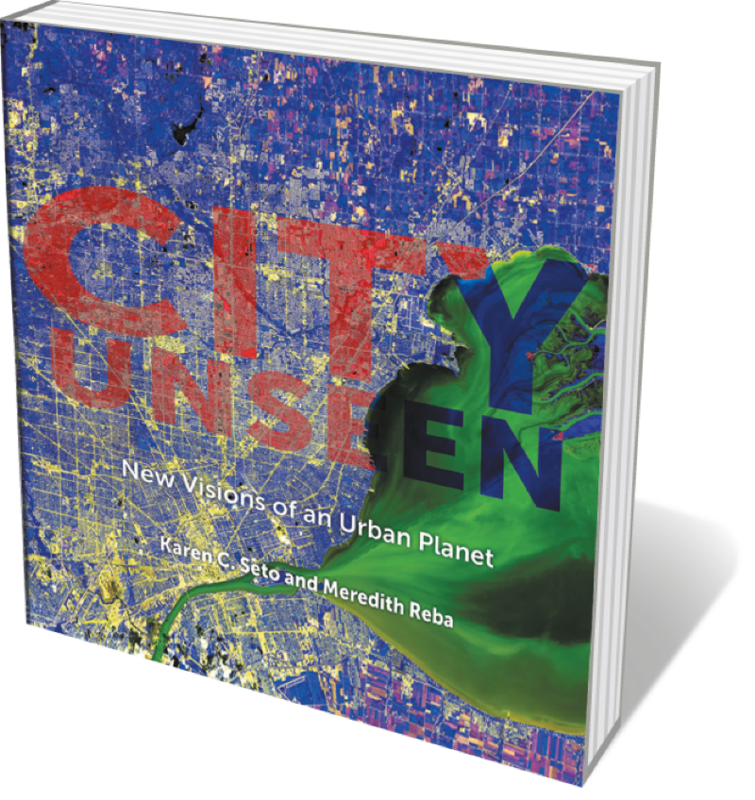 Barash punctures human paradigms such as the ‘anthropic principle’, rationality and even selfhood, marshalling considerable research and considered reasoning as he goes. He concludes, rather splendidly, that the loss of such illusions flings open the door “to do something really extraordinary: to see ourselves as we really are” and use that knowledge to behave with more humanity. The world’s smallest cetacean, the vaquita (Phocoena sinus), is also the most endangered marine mammal on the planet, found solely in northern Mexico’s Gulf of California. 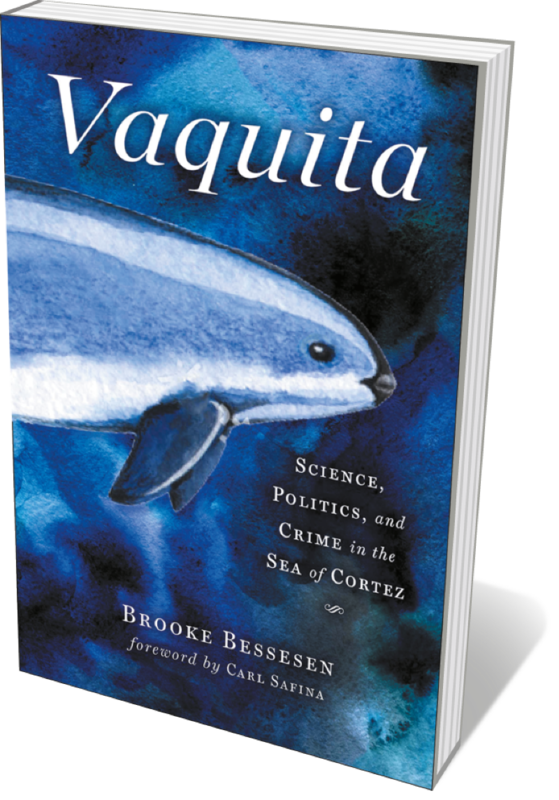 In this intrepid conservation detective story, marine biologist Brooke Bessesen deconstructs the species’ demise, showing how the tiny porpoises drown in gillnets used for poaching a prized black-market fish, Totoaba macdonaldi. As she shows, the effort to conserve remaining vaquitas is a torturously uncertain challenge — but ever driven by the idea, articulated by field biologist George Schaller, that “we cannot recover a lost world”.